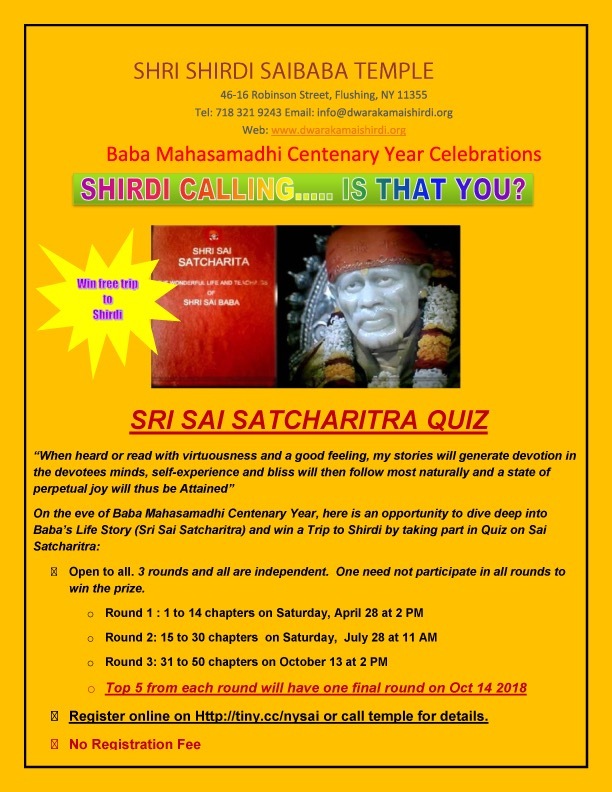 On the eve of Baba Mahasamadhi, there is a divine opportunity for all Baba’s devotees in USA to participate in Quiz program on Sai Satcharitra and win His grace through a free trip to Shirdi from New York. 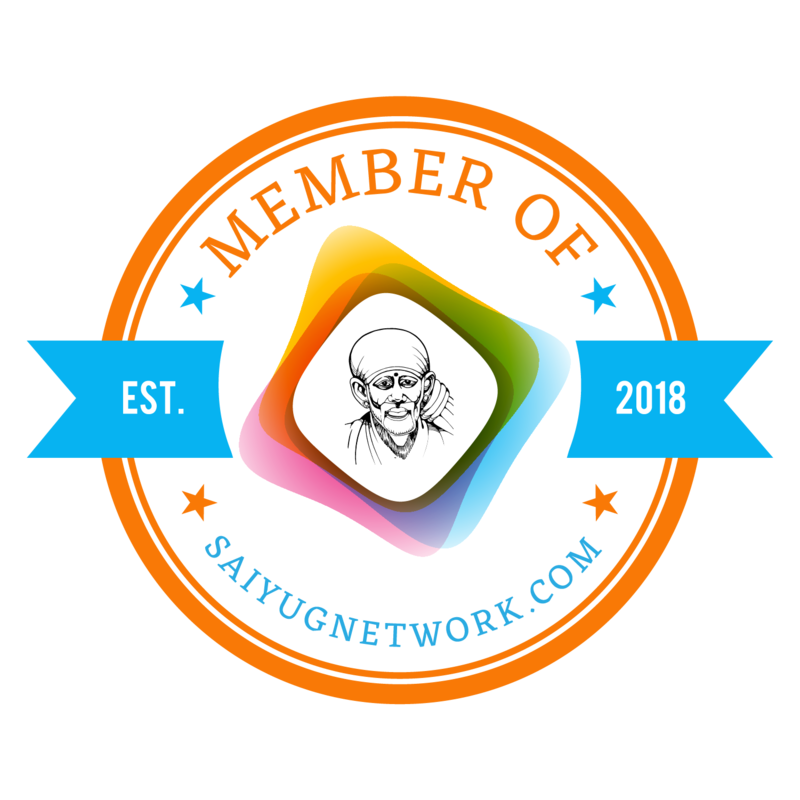 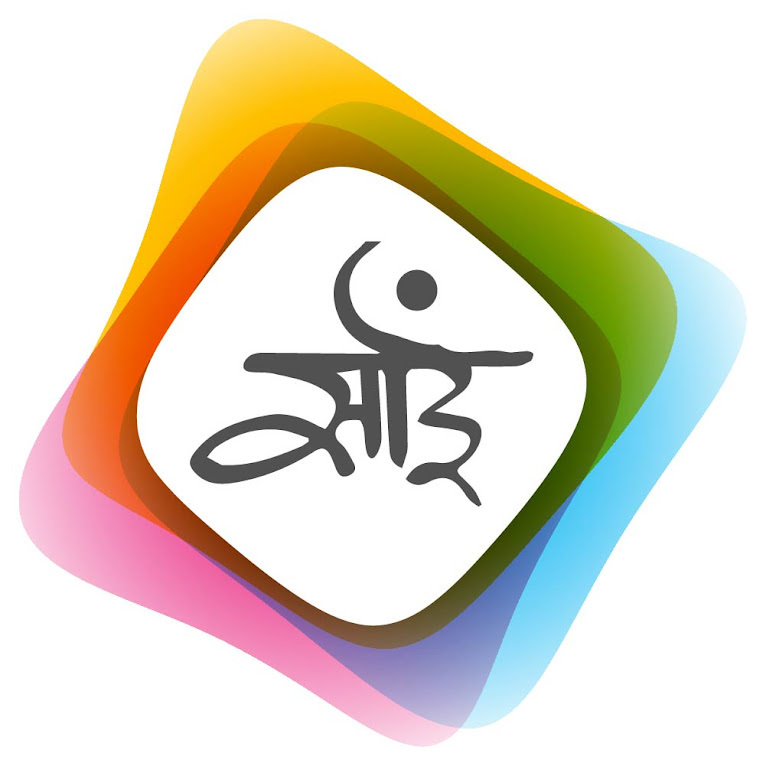 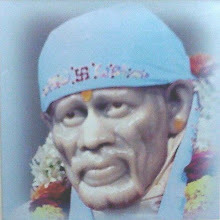 We all read Sai Satcharitra regularly but it is a golden opportunity to check our understanding His leelas written in Sai Satcharitra in depth. 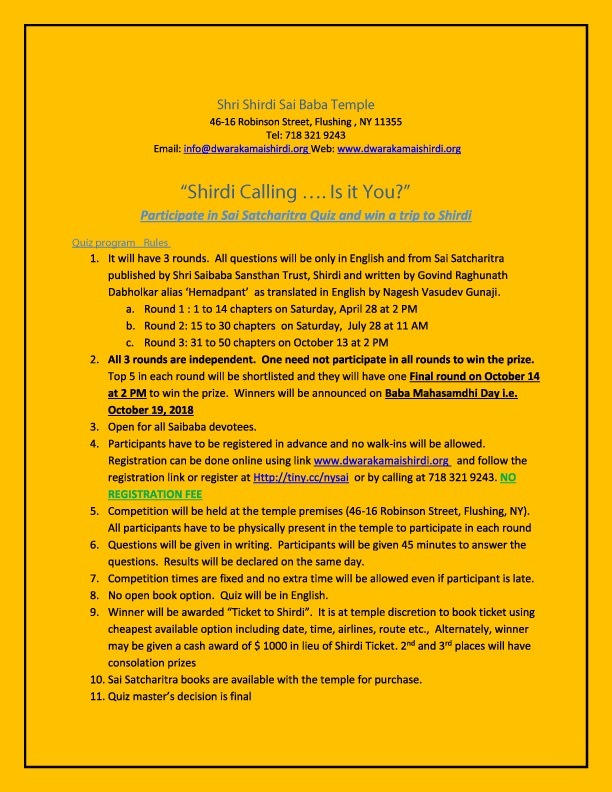 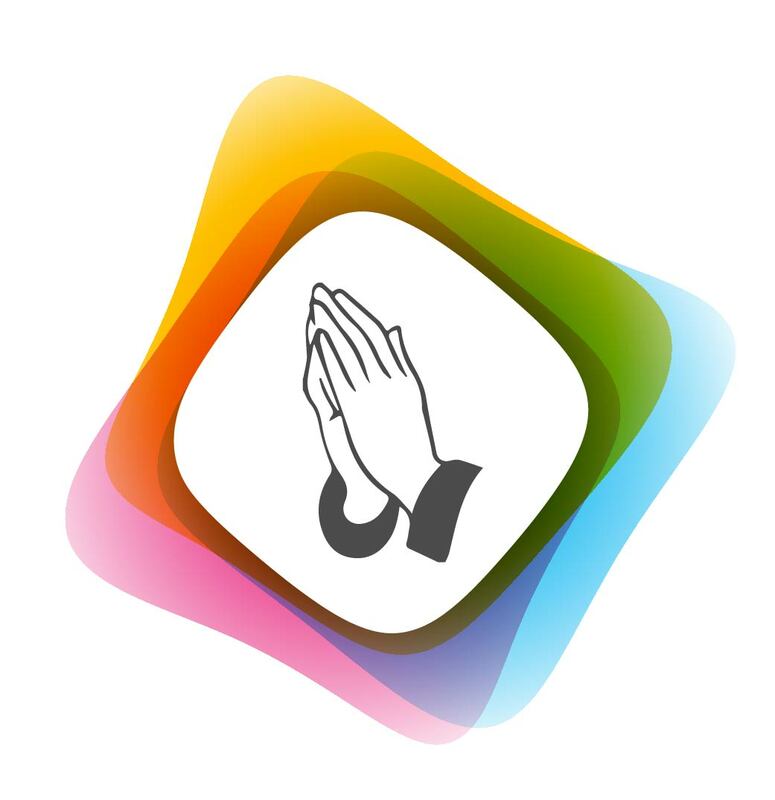 Please avail this and win His divine blessings!